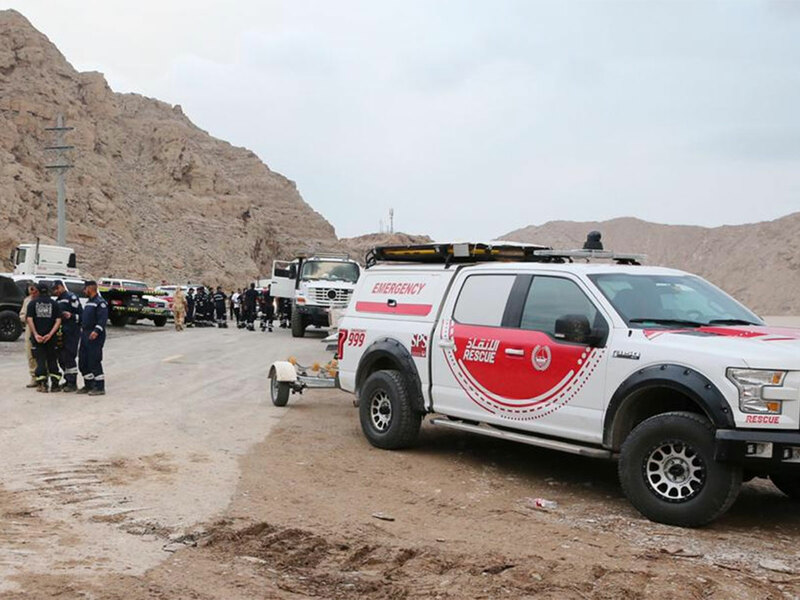 Ras Al Khaimah: In collaboration with rescue teams from Abu Dhabi and Dubai, the RAK emergency and crisis team were able to save 570 stranded in the mountains and valleys, according to RAK police. 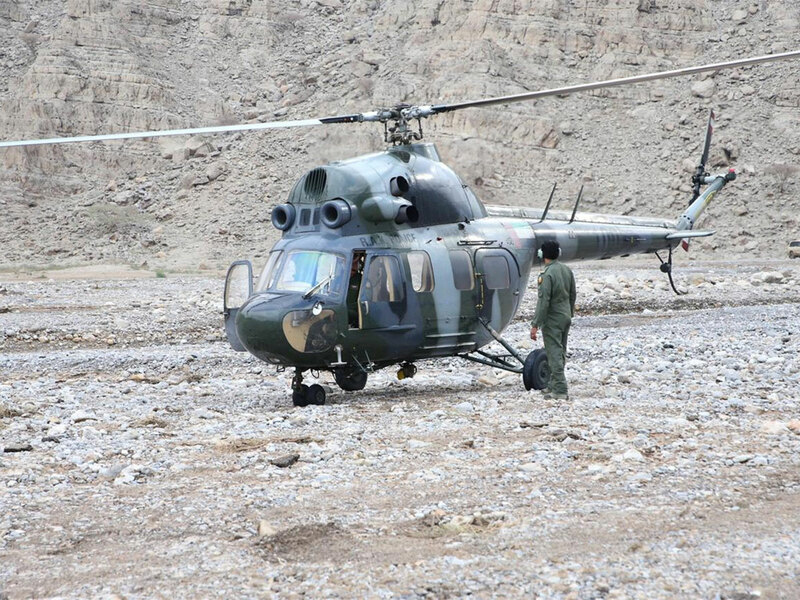 170 were airlifted, according ro RAK police were stuck on top of mountains. 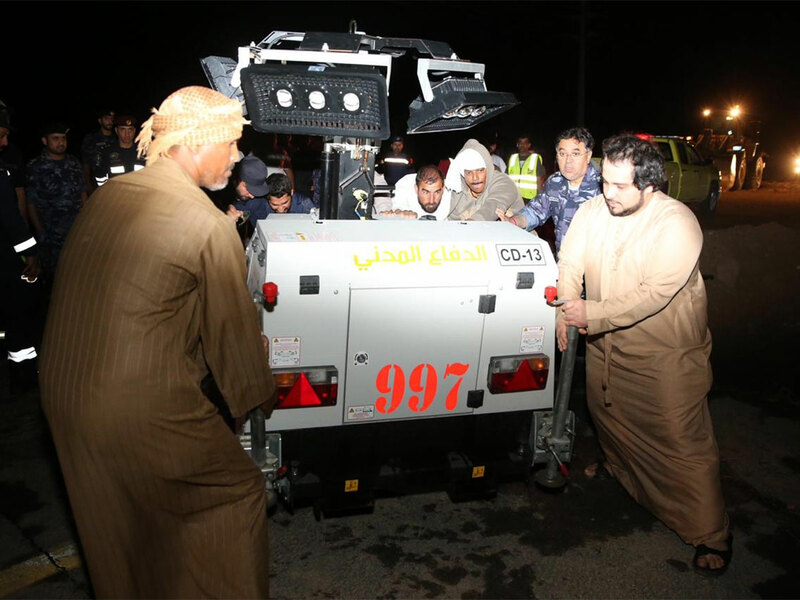 The saved were transported to safe places and were provided with medical support. 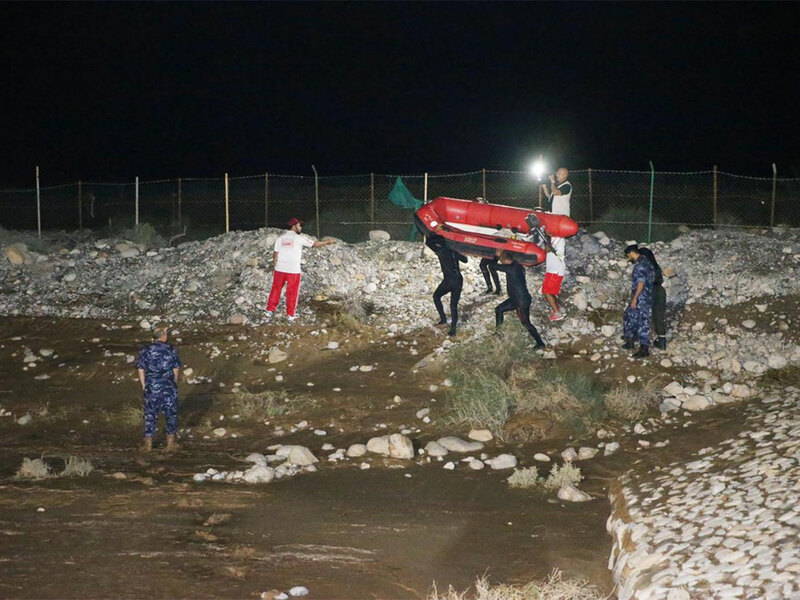 A number of residents were stuck on the mountains and valleys in RAK overnight on Saturday due to the heavy downpour received immediate help from Ras Al Khaimah Police. The people who were stranded, however, were told to stay put until the showers and storms taper off. 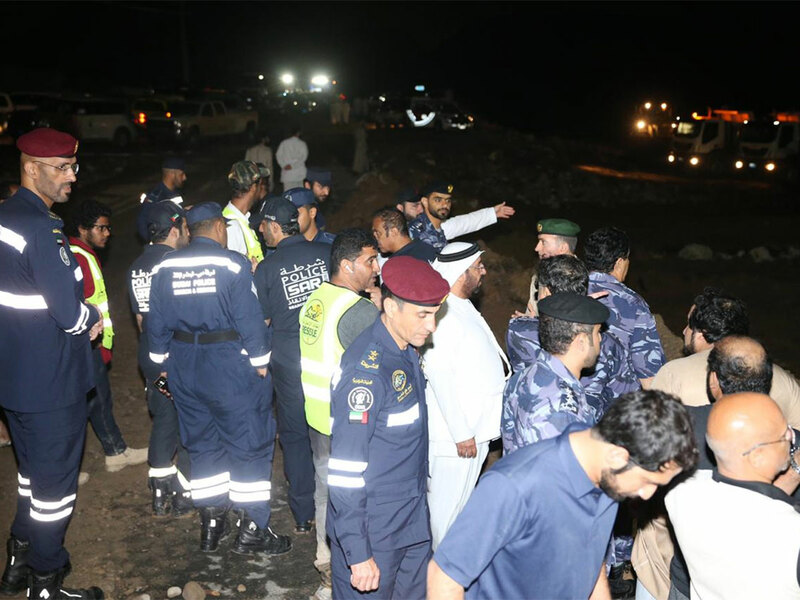 Major General Ali Abdullah Bin Alwan Al Nuaimi, commander-in-chief of Ras Al Khaimah Police and Head of the Emergency and Crisis Management Team in the Emirate of Ras Al Khaimah, confirmed that the team, in cooperation with all the competent authorities in the Emirate and supporting teams from other emirates, have supported and secured people who were trapped in the peak of mountains and valleys. Police team ensured the provision of logistical support for them, from foodstuffs and all the necessary medical needs. 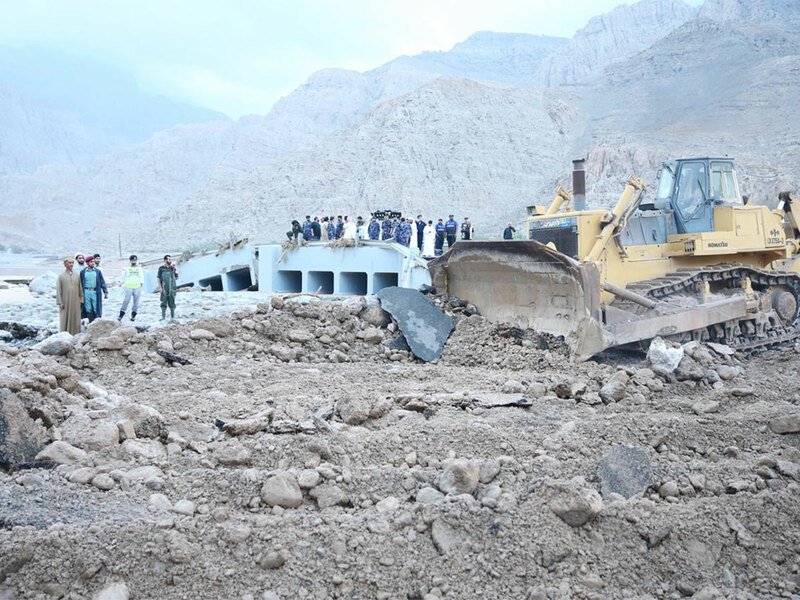 The rest of those trapped were also informed not to leave their places and stay until the arrival of the competent authorities to provide support and evacuate them to a safer ground. 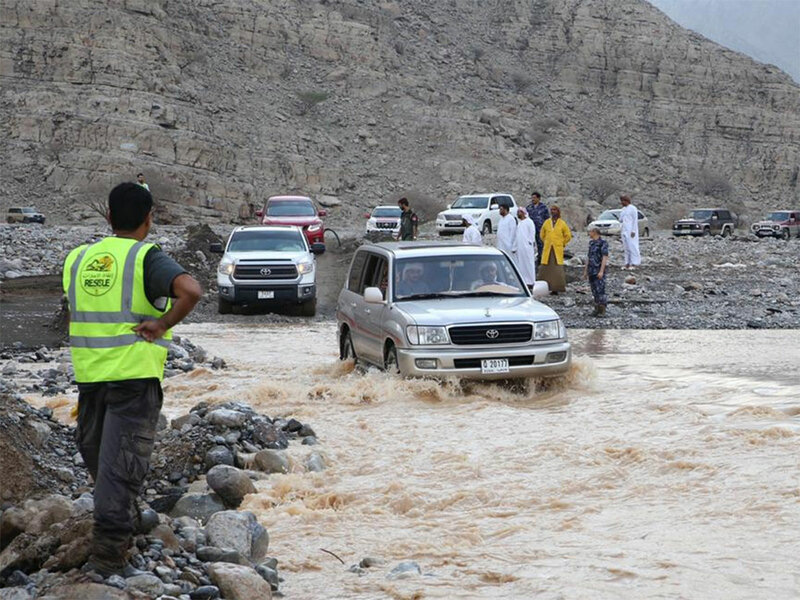 Major General Bin Alwan stressed that the local crisis and emergency team, in cooperation with the competent authorities in the Emirat, helped some of the residents whose their houses were damaged by the heavy rains and on valleys that were inundated by water follower heavy rains on Saturday. 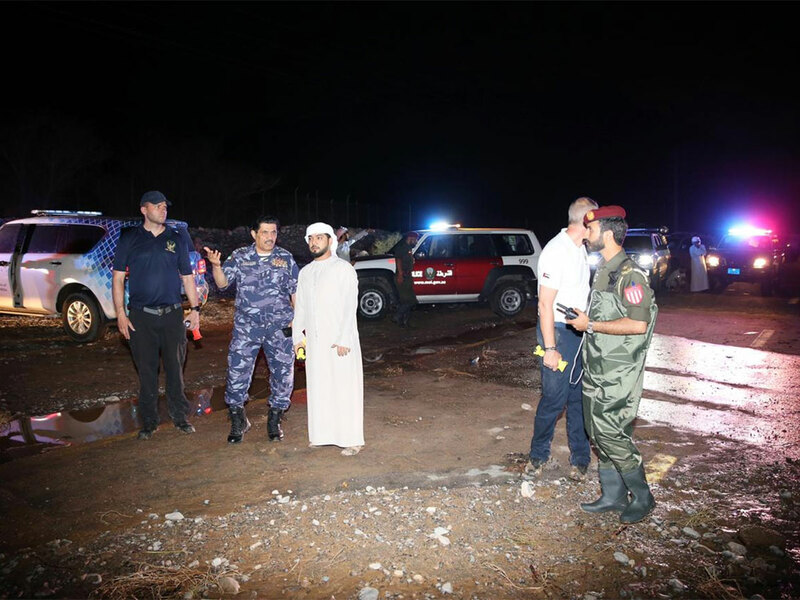 Major General Bin Alwan stressed that maintaining the safety of the trapped people and members of the community is a priority for the crisis and local emergency team. He assured that the team will provide any assistance or support to those who need it. 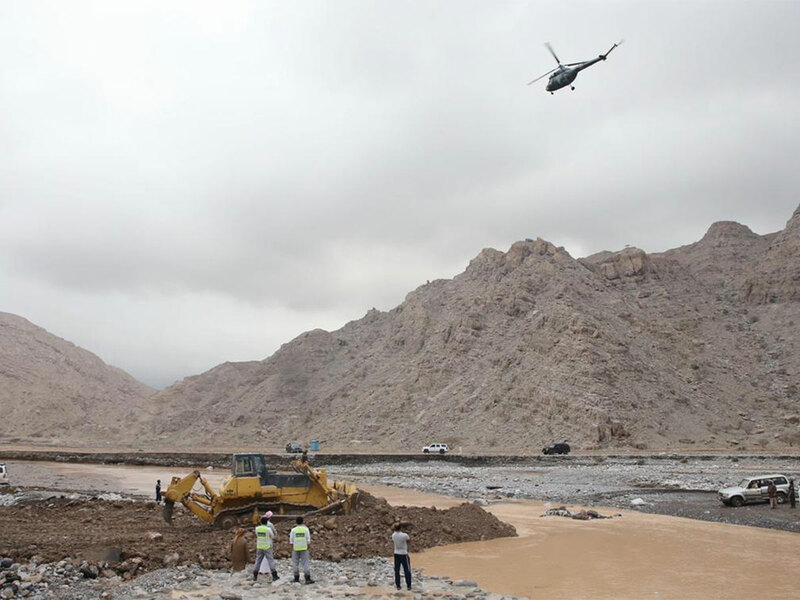 Major General Bin Alwan said: "We are all ready for any emergency until the end of the unstable weather conditions."